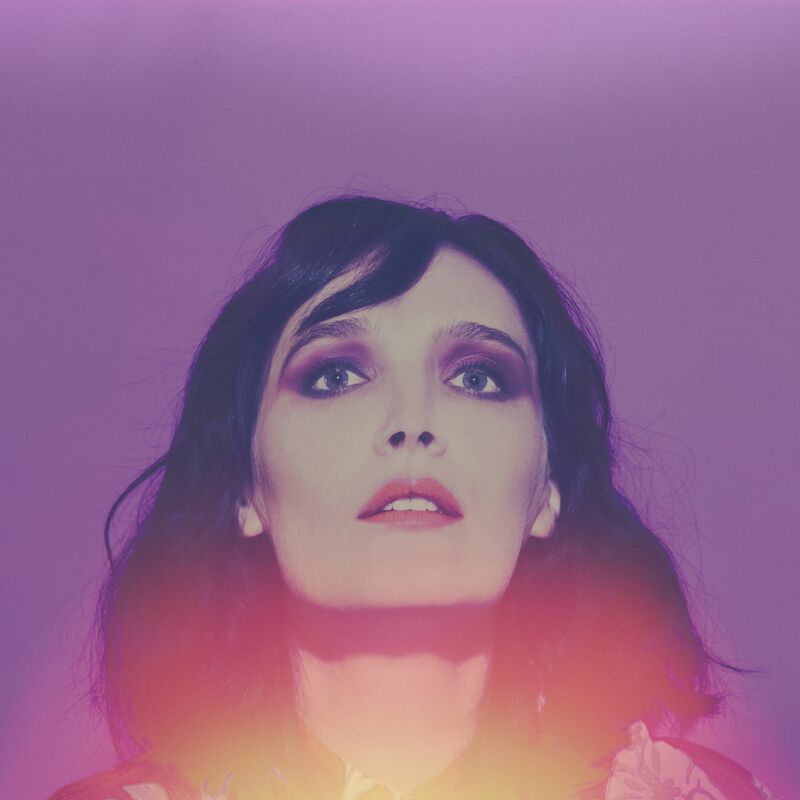 Yesterday marked the ‘Eternal Return’ to your favourite music retailer for Aussie songstress Sarah Blasko. Her latest album, which has been gifted glowing reviews by the mainstream press, comprises ten new recordings that are all about love. And it’s been launched with not one, but two singles, both of which have scored a music video. ‘I’d Be Lost’ sees Sarah stood in front of a screen, lit by projections. The one for ‘Only One’, meanwhile, is a little more involved. All sepia-toned, it sees Sarah out and about, emerging from an elevator and making an inner-city carpark her own private dancefloor.